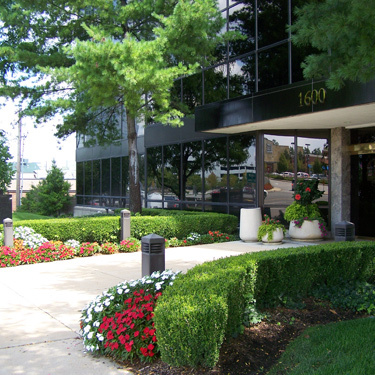 SFP Landscaping is the commercial landscaping company of choice in the St. Louis area, offering complete turnkey maintenance programs for all types of businesses including office buildings, athletic facilities, parks, multi-family residences and much more. 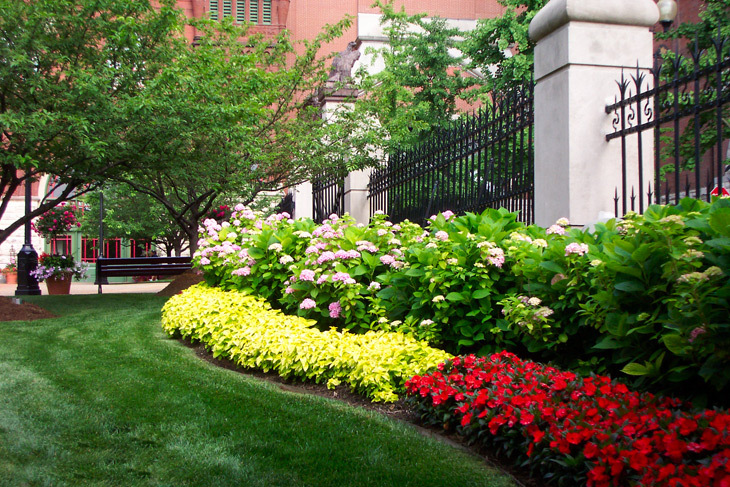 Providing consistent top-quality landscape maintenance is why organizations and businesses throughout the St. Louis area turn to SFP and stay with SFP. SFP works directly with you to build a custom, year-round maintenance plan to fully enhance the beauty of your property. We take personal care to ensure your landscaping needs are met precisely and timely. Whether you need weekly maintenance, seasonal maintenance or emergency service, SFP horticultural experts and maintenance crews work together to insure your landscape investment achieves the pinnacle of landscape beauty. We take a proactive approach to landscape maintenance with highly customized programs so that your landscape is cared for properly. Working with SFP, you can rest assured that we always have your best interest in mind. We operate with a strict code of honesty, and will continue our dedicated service for your property to our best ability. Do you need landscaping maintenance services for your home? SFP also offers top-notch residential lawn care & maintenance.